A LPI (Linux Professional Institute) anunciou hoje que novas mudanças para seu programa de certificação LPIC-2 e LPIC-3. Segue a baixo a noticia. 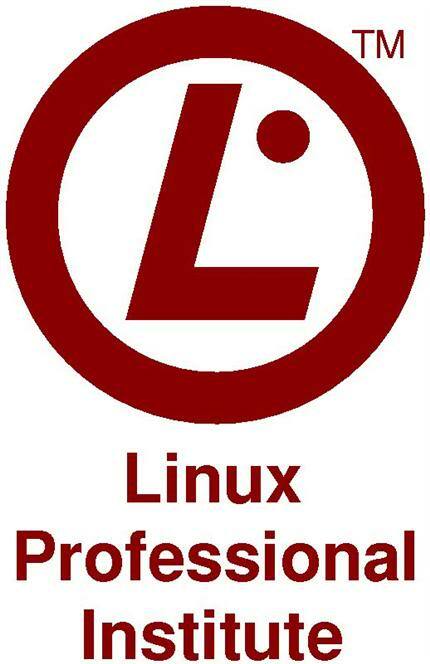 (Sacramento, CA, USA: January 24, 2013) The Linux Professional Institute (LPI), the world’s premier Linux certification organization, announced upcoming changes to their LPIC-2 and LPIC-3 certification programs. New objectives for these certifications are presently under development. New exams will be available in English on October 1, 2013 with local translations and pricing TBA. “Following extensive consultations with partner organizations and industry representatives we will be concentrating essential and advanced system administration skills in LPIC-2 while further focusing the LPIC-3 program on specific specialties: Mixed Environments, Security, and High Availability/Virtualization, ” said Jim Lacey, President and CEO of the Linux Professional Institute. Mr. Lacey added that these upcoming changes also reflect LPI’s engagement with the wider Open Source community in determining the best skill sets required for a variety of specialized job roles for Linux professionals. The Job Task Analysis for the new objectives for LPIC-2 and LPIC-3 exams is presently underway and will continue into March 2013. Beta exams for these revised objectives and exams will commence on May 1, 2013 and continue until August. The new exams for both LPIC-2 and LPIC-3 will be available in English on October 1, 2013 and other languages TBA. The Linux Professional Institute is globally supported by the IT industry, enterprise customers, community professionals, government entities and the educational community. LPI’s certification program is supported by an affiliate network spanning five continents and is distributed worldwide in multiple languages at more than 5,000 testing locations. Since 1999, LPI has delivered over 350,000+ exams and 120,000+ LPIC certifications around the world. The Linux Professional Institute provides a global framework, industry leadership and other services to enhance, develop and further lifelong professional careers in Linux and Open Source technologies. Established as an international non-profit organization in September 1999 by the Linux community, the Linux Professional Institute continues to demonstrate recognized global leadership, direction and skill standards for those who pursue a career in Linux and Open Source technology. LPI advances the Linux and Open Source movement through strategic partners, sponsorships, innovative programs and community development activities. LPI’s major financial sponsors are Platinum Sponsors IBM, Linux Journal, Linux Magazine, Novell, SGI, and TurboLinux as well as Gold Sponsors, HP and IDG.